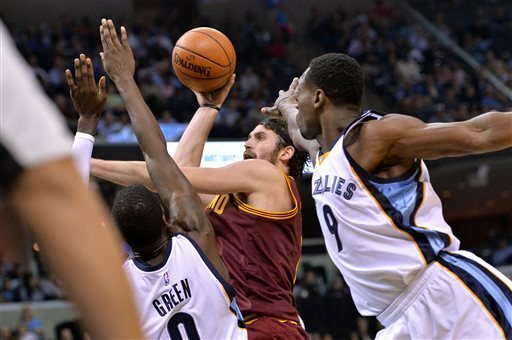 The Cavaliers of Cleveland bounced back nicely in Game 2 with a back-to-back roadtrip trouncing of a 50-win Western Conference team in the Memphis Grizzlies last night 106-76, including a TON of production from the bench. The best stats, however, are the number of assists. Assists are always the sweetest stat, of course, but the Cavaliers have 55 assists so far in two games. And are assisting on 69.6% of their field goals. The Cavs only averaged a higher assist-to-field goal percentage six times last season. So this could be a start of not just a winning season, but a beautiful one as well.